Herkimer, NY-Mr. Ralph J. Herringshaw, age 81, of Willis Ave., passed away on Saturday, March 30, 2019 at Faxton/St. Luke's Healthcare, New Hartford. He was born in Herkimer, NY on May 25, 1937, son of the late Joseph and Olive (Rathbun) Herringshaw and was educated in Herkimer schools. He was united in marriage on August 20, 1965 with Virginia "Ginny" Douglas in Freysbush at the Freysbush Lutheran Church; a loving and devoted union of 53 years. Ralph's last professional employment was with Remington Arms, Ilion where he was a machine operator, retiring after 20 years of dedicated service. Ralph loved gardening and puzzles. He enjoyed listening to country music, especially older country artists. In his earlier years he enjoyed a good game of Pitch with family and friends. 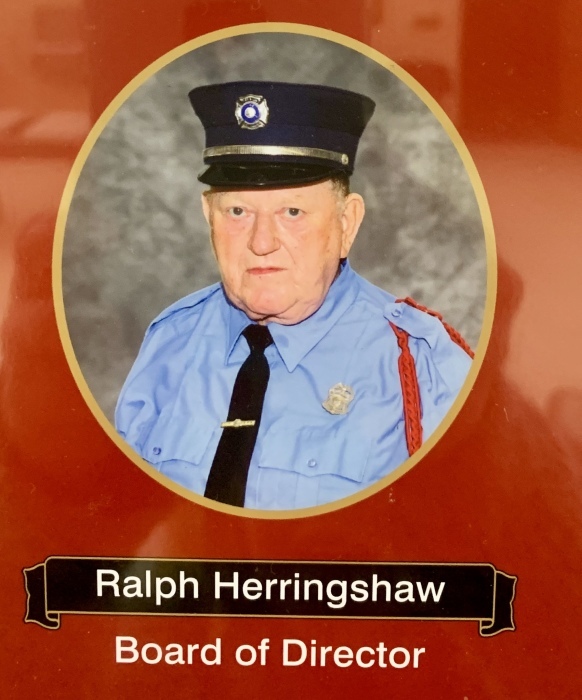 For over 30 years, Ralph served his community as a firefighter with the East Herkimer Fire Department and serving on the Board of Directors, always enjoying activities surrounding the fire station and especially coffee hour with his fellow firefighters. The East Herkimer Fire Department meant everything to Ralph. Above all else, Ralph was a dedicated, devoted and loving husband, father and grandfather. He lived his life in the service of others, always and lovingly putting the needs of others, before his own. Survivors include his beloved family; his wife, Ginny of Herkimer; his children, Diane Williams of Herkimer, Robin Herringshaw of Schuyler, Angela Murdock and husband Jeff of Avon, Indiana and Adam Herringshaw and wife Amy Getman-Herringshaw of Cazenovia and Holly Herringshaw and Jim Lindholm of Herkimer; his siblings, Iva Kast of Herkimer, Sandy Buck of Port Richey, FL, Louise Kretchmar of MA, Judy Eckler and husband Bob of Herkimer, Thomas Herringshaw and wife Linda of Saratoga, Albert Herringshaw and wife Betty of Richfield Springs and Kay Balch of Ilion; in laws, Kornelia Herringshaw, Josephine Herringshaw and Greta Herringshaw; his cherished grandchildren, Caitlyn, Emily, Hanna, Janna, Jemma, Jade, John and Brayden; numerous nieces, nephews and cousins. He was preceded in death by his siblings, Ike Herringshaw, Elwin Herringshaw, Chuck Herringshaw, Donald Herringshaw, Bob Herringshaw, Joey Herringshaw, Doris Fogerty and Alice Wellington. He was also preceded in death by his beloved grandson, Cody Murdock on April 6, 2007. The family will receive relatives and friends at Mohawk Valley Funerals and Cremations, 7507 State Route 5, between Little Falls and St. Johnsville, 315-508-5131, on Saturday, April 6, 2019 from 1 -3 pm. 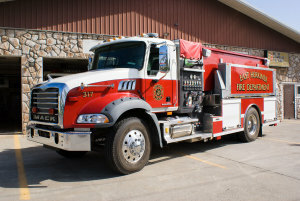 The funeral service will commence at 3 pm following calling hours also on Saturday at Mohawk Valley Funerals and Cremations with Robert Nasypany, officiating and with members of the East Herkimer Fire Department conducting their service. In lieu of floral offerings, kindly consider memorial offerings to the East Herkimer Fire Department or to Make A Wish Foundation. Envelopes will be available at the funeral home. Ralph's family would like to thank the many family members, neighbors and friends for their many acts of kindness during his illness. Also, a special thank you his nephews, John Cole and Dan Wellington for their dedication, along with the members of EHFD for their loyal friendship throughout the years. Please click above to leave a memory or light a candle.